Check Out Krishna Fun School (Sunday School)! ~ The Toronto Hare Krishna Temple! 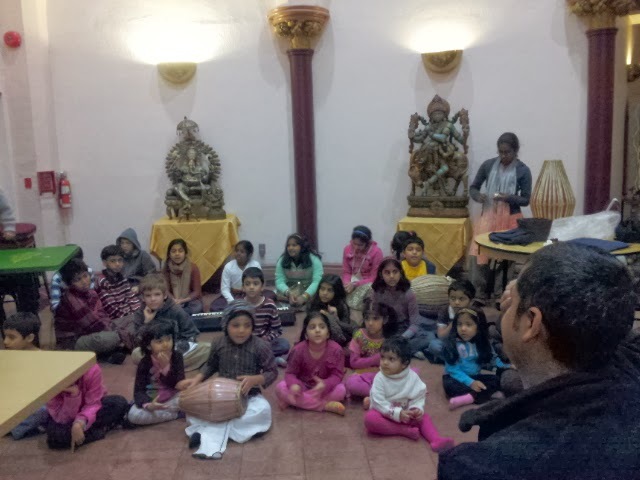 Check Out Krishna Fun School (Sunday School)! What time is the Sunday school program? The Sunday School Program takes place from 6:30pm to 7:20pm every Sunday evening! Feel free to contact us at info@torontokrishna.com if you would like to learn more about enrolling your child in Krsna Fun School!